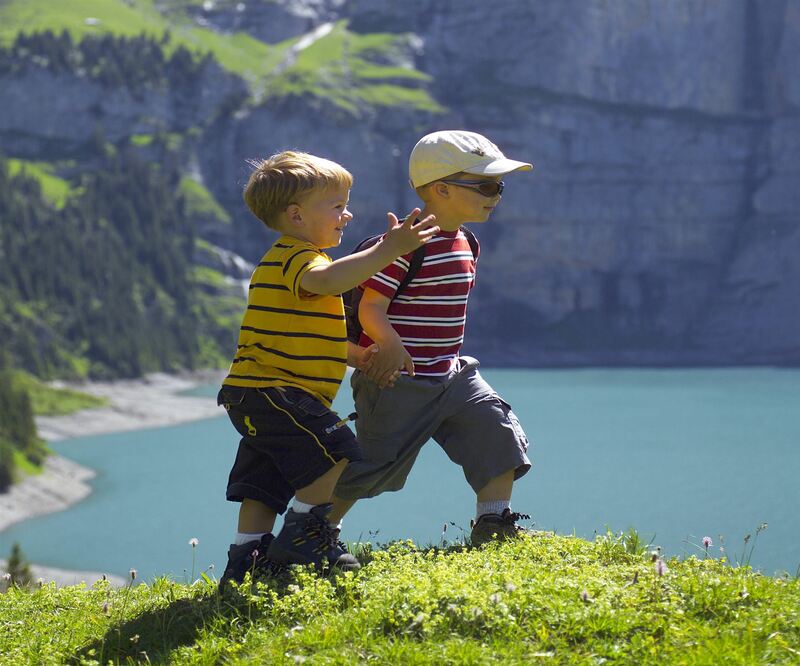 Enjoy 2 nights / 3 days with your family in Kandersteg and surrounding. Stay in a family apartment and enjoy a delicious breakfast buffet, dinner (4 course menu and children menu) and a trip to lake of Oeschinen and a ride with the toboggan run. Alternative programme for adverse weather: visit the fund loaded indoor climbing wall of Kandersteg.